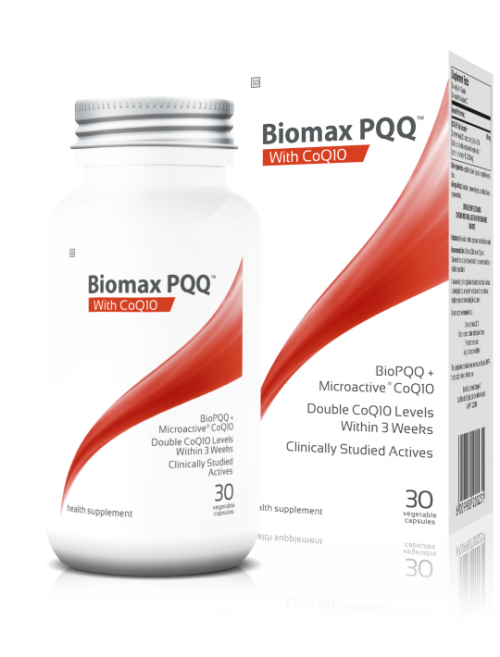 Supplements omega-3 fatty acids, EPA and DHA and also vitamins A and D. Free of common allergens. Gluten and casein free. 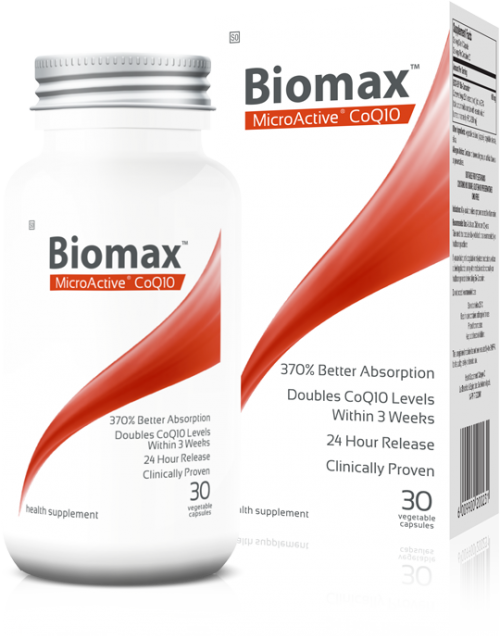 Supports methylation and other body processes and is an immune system modulator. Hypoallergenic. Gluten and casein free. Capsules are plant based. Ultra Tested®. Supports relaxation and restful sleep. Hypoallergenic. Gluten and casein free. 150 vegetarian capsules. Purity Tested®. Gamma-aminobutyric acid (GABA) serves to fill brain receptor sites so that other messages cannot be transmitted. Activation of GABA receptors favor sleep. While GABA is an amino acid, it is classified as a neurotransmitter. 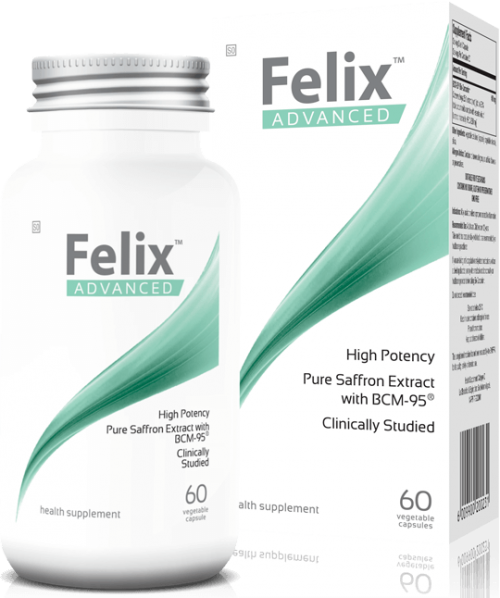 It is the most abundant inhibitory neurotransmitter in the brain and can influence brain function. Activation of GABA receptors favor sleep. Hypoallergenic. Capsules are plant based. Gluten and casein free. Ultra Tested®. Protects the body from free radicals. Hypoallergenic. Gluten and casein free. Capsules are plant based. Ultra Tested®. L-Taurine (Taurine) plays a calming role as a neurotransmitter by counteracting the stimulatory effect of glutamate. L-Taurine also has a very important antioxidant activity function in white blood cells, leukocytes and lymphocytes. These cells are important in protecting the body from foreign substances and invading organisms. Supports a healthy immune system and is antagonistic to heavy metals. Hypoallergenic. Gluten and casein free. Capsules are plant based. Ultra Tested®. Selenium is an essential trace mineral that functions primarily to provide antioxidant activity in the body. It works synergistically with vitamin E in reducing free radical damage to cell membranes. Selenium is also associated with supporting a healthy immune system. 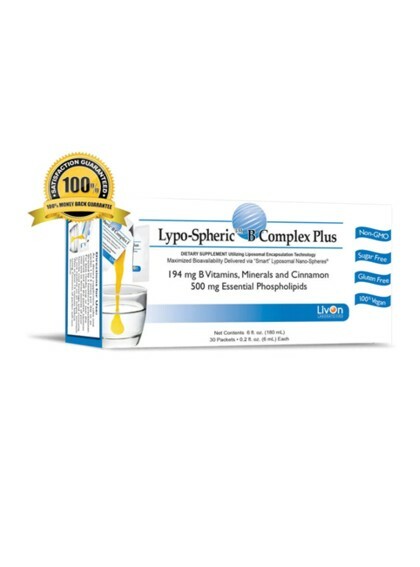 Our unique combination of superior nutrients and liposomal encapsulation technology makes Lypo-Spheric™ B Complex Plus the most comprehensive and powerful supplement of its kind.